I wish all of you could know the amount and quality of time and work your Transition Team has put in, and how rewarding it has been. The Transition Team is a group of eight specially chosen members, plus myself. They were assigned by the congregation council with five developmental tasks to help our congregation renew, refresh and plan for the future. We are intentionally taking some significant time to assure that your congregation has a clear sense of mission and direction, in order to attract and call a pastor with the commensurate skills to lead you into to the future to which God is calling you. 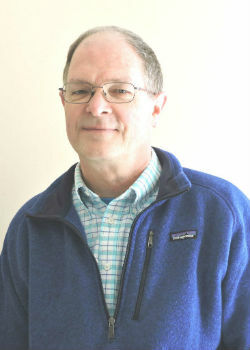 Renew relationships with the Southeastern Minnesota Synod, the Evangelical Lutheran Church in America, and other expressions of the wider Church of Christ. Commit to new directions in ministry. The team members have, so far, put in more than two hours each week, reading, thinking, discussing, and wrestling with the tasks listed above. We only wish you could know how enlightening and rewarding it has been for us as a group. And there is so much more to do. Right now the team is looking for effective and creative ways to engage you in that same conversation. The team is now planning small forums for as many groups as they can gather to share what they have learned and also listen to your reflections. Small blue flyer is available at worship services and at the welcome desk with very general bullet statements, to invite you into the conversation.Please take advantage of these group meetings, and invite team members to your groups. Our Southeastern Minnesota Synod’s bishop, Steven Delzer, will join us on†Wednesday, October 11. He will preach in worship and lead us in a town-hall-style meeting afterward. We will hear more about how the synod will help guide us on this process of defining our congregation and seeking out our future leaders. It is a great time to ask questions about the coming months. 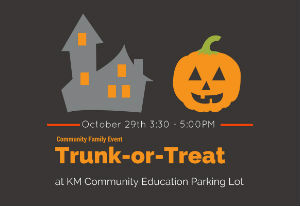 St. John’s will be a part of KM Community Ed’s Community Trick or Treating on Sunday, October 29 from 3:30-5:00 pm. We’ll be doing a Trunk or Treat in the parking lot. Decorate your vehicle and come on out! 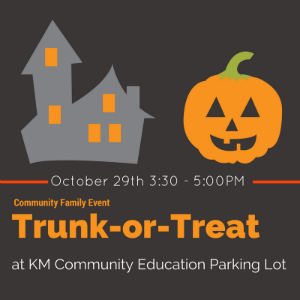 Our trunks will have non-food treats to allow children with allergies and diabetes to also have a safe place to trick-or-treat. Questions? 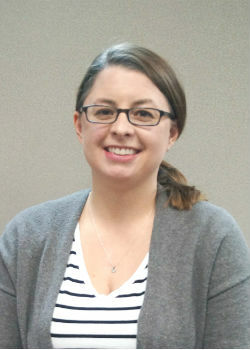 Talk to Amanda amanda@stjohnskasson.org or (507) 634-7110. What would you plan for a major anniversary party? St. John’s is preparing to celebrate the 500 Anniversary of the Reformation. When in 1517 Martin Luther stated that we are saved by faith alone, he had no intention of starting a movement that would eventually lead to a break with the Roman Catholic Church. Luther’s strong faith and that of others to follow resulted in the Protestant Reformation. Historians believe this Reformation was one of the most important and influential events in history. We certainly need to celebrate! 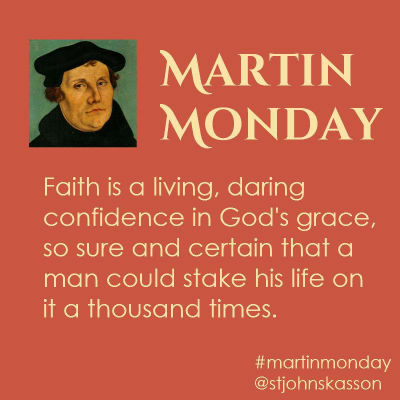 Every Monday we share a bit of wisdom from Martin Luther on our Facebook and Twitter feeds. Check out the full #MartinMonday series for more. At the 8:00 and 10:15 services on October 29 we will celebrate with word and song. We will revisit the music and thoughts of Martin Luther with the help of ìClassic Brass,î an outstanding professional brass ensemble based in Rochester. Luther felt that music was a gift from God and a talent to be shared. He understood the tremendous benefit resulting from hearing the Word of God and then uniting as a congregation to offer thanksgiving in song. This is exactly our recipe for celebration. Please plan to join with the organ, brass, and choir as we celebrate our great heritage as Lutherans. Find all the latest news on the Lutefisk Dinner in the Snippets (our newly redesigned weekly announcements sheet), the weekly enews, or at www.stjohnskasson.org/lutefisk. See you on October 26! Sunday, November 5 is the day we celebrate All Saints Day. We will be reading the names of members who have passed and lighting candles in memory of any saints for which you wish to come forward. If you have a loved one who has passed in the last year who you would like listed in our printed list, please contact the office by October 30 ((507) 634-7110 or office@stjohnskasson.org).